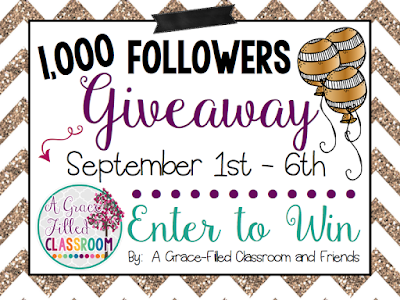 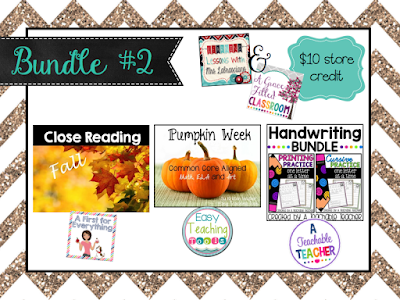 My good friend Laura from A Grace-Filled Classroom is celebrating two milestones with a giveaway! 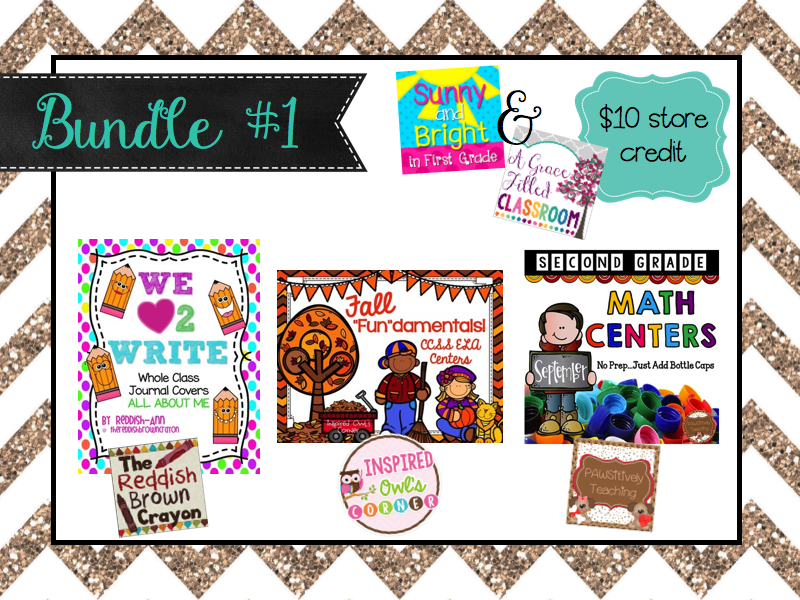 See below the products you could win! 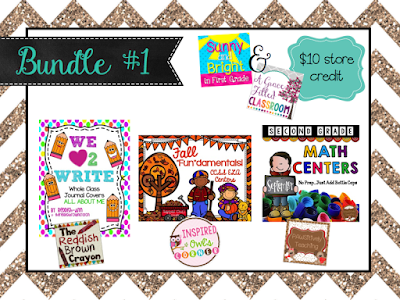 Laura is also giving away two $25 gift certificates to TpT! 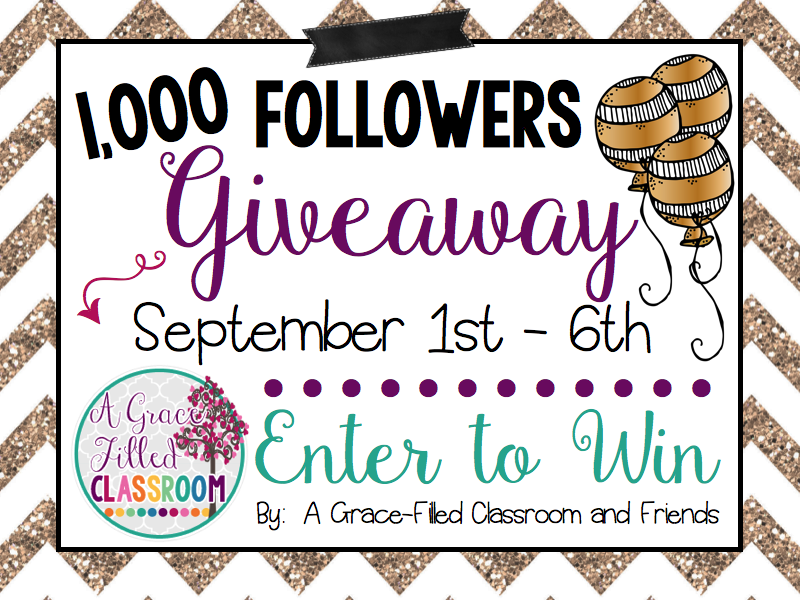 Be sure to enter to win HERE! Good luck!